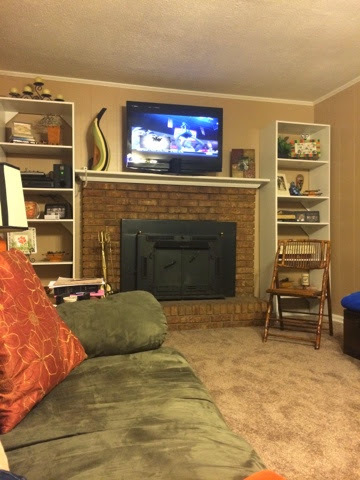 Day 75: bracketology and a clean house for the win this Sunday night! 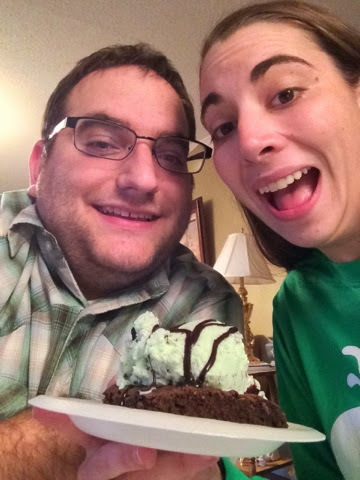 Day 76: Sporting our green as we eat Mint Chocolate Chip Sundaes for St. Patty's Day! 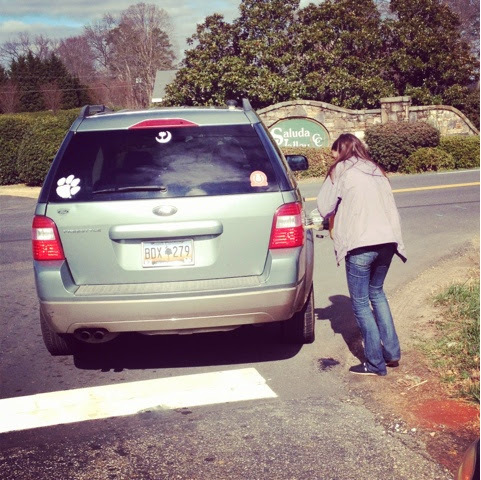 Day 77: yes, that is me...filling up my gas tank on the side of the road. No, it wasn't the first time. And no, I don't blame my mom for capturing this moment in film! 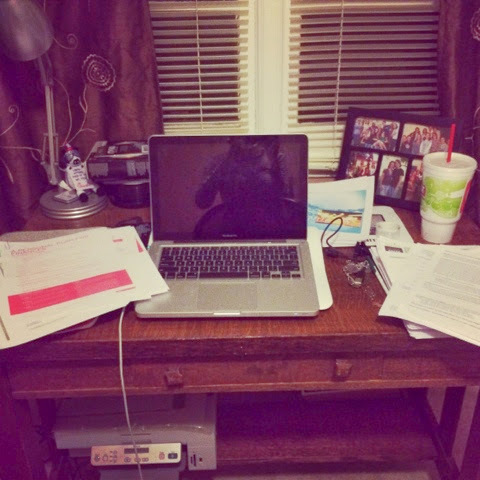 Day 78: so grateful to be able to spend my day writing, creating, and generally "working" at home. 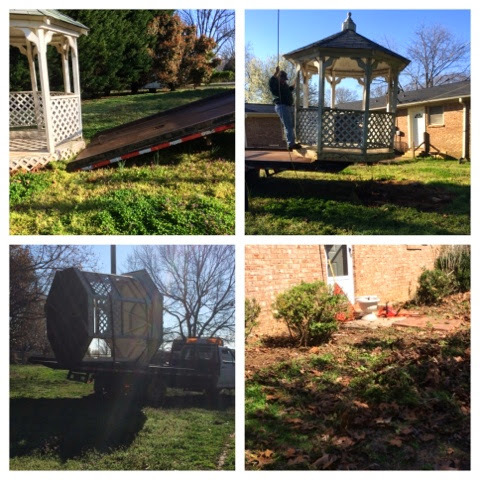 Day 79: Bye Bye Gazebo! For this indoor girl, a day in the yard is a lot of hard work! 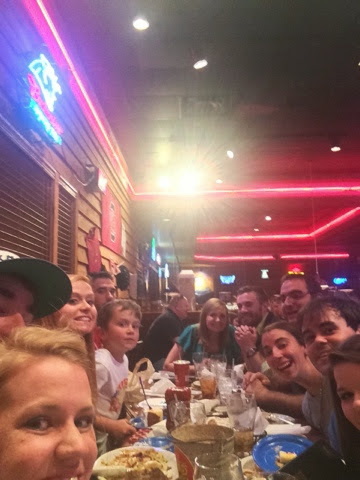 Day 80: Group Selfie for the win as we went out to eat to celebrate some friend birthdays. Love our friends! Day 81: Yard workin' day with Moose and Morgan. 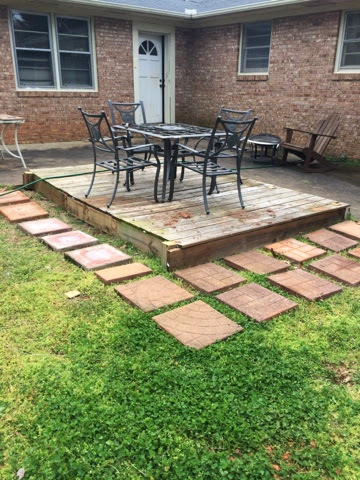 Getting so close to finished!